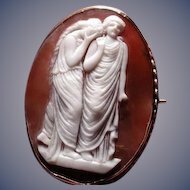 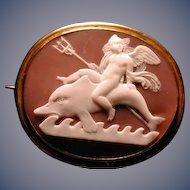 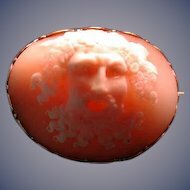 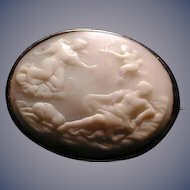 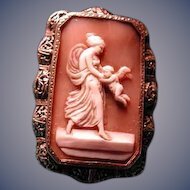 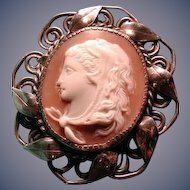 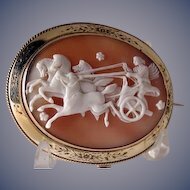 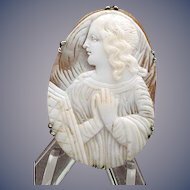 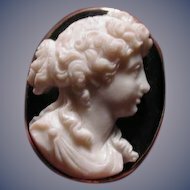 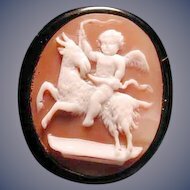 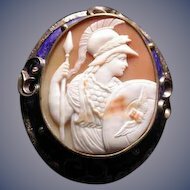 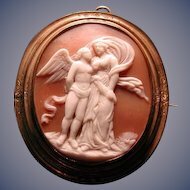 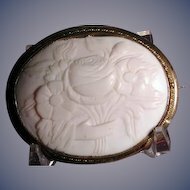 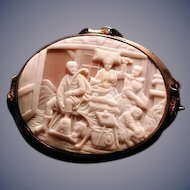 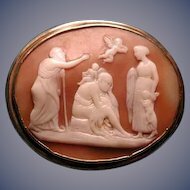 This is a RARE CAMEO OF ATHENA THE GODDESS OF WAR.She has the bird on the top of her head. 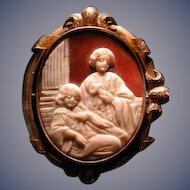 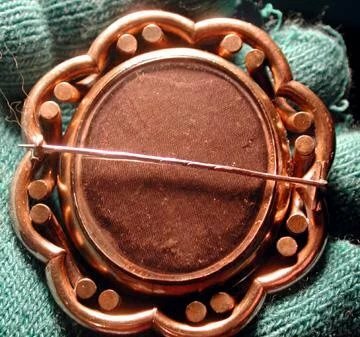 There is a locket back with glass on it.Has the c and t pin from around 1860.The size is 2 1/4 by 2 1/2.Very chunky in Pinchbeck frame.Much nicer in person. 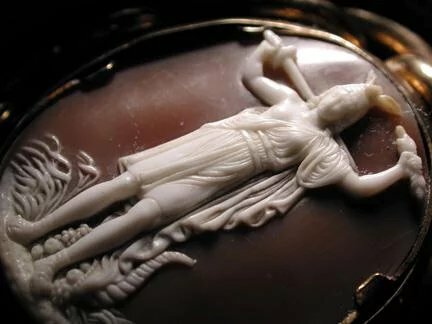 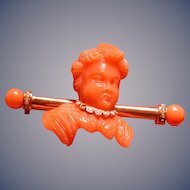 Looks like an Amazon women.